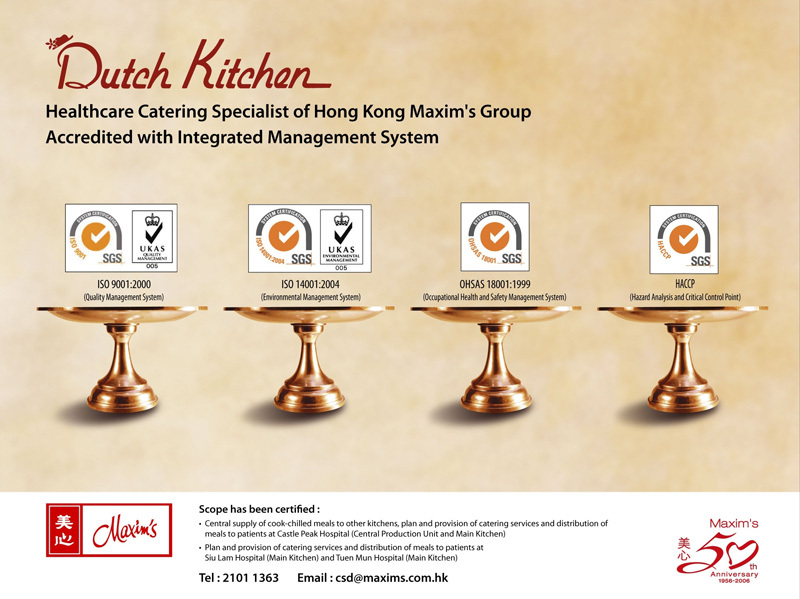 Maxim's Catering Services currently produces and delivers quality patient meals with high nutritious value to various hospitals in Hong Kong, serving approximately 1,000,000 meals annually. 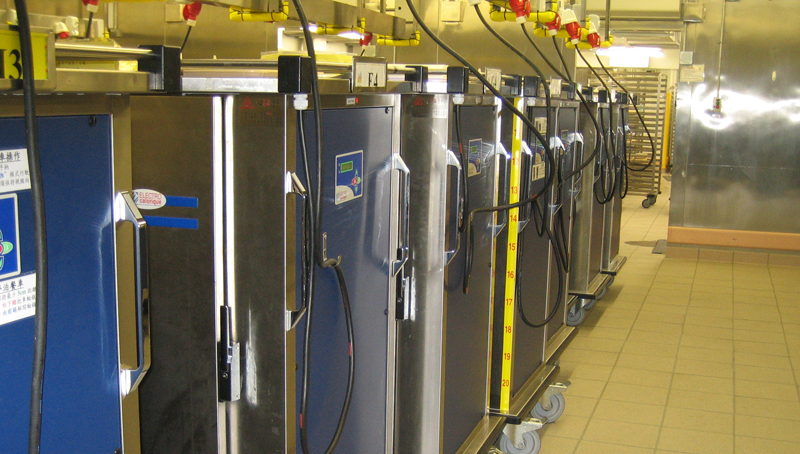 Cook-Chill, Cold Plating and Hot Plating Technology are being used for patient meals in different hospitals. 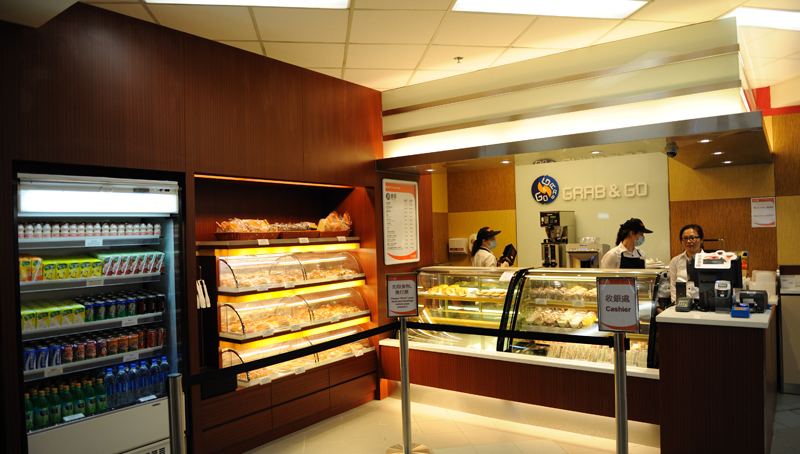 In September 2005, we were appointed by the Hospital Authority to implement a public private partnership project on the provision of food services to in-patients. 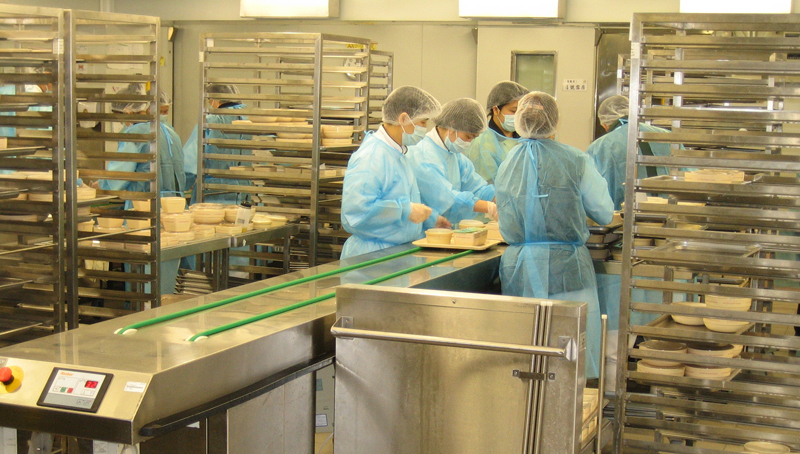 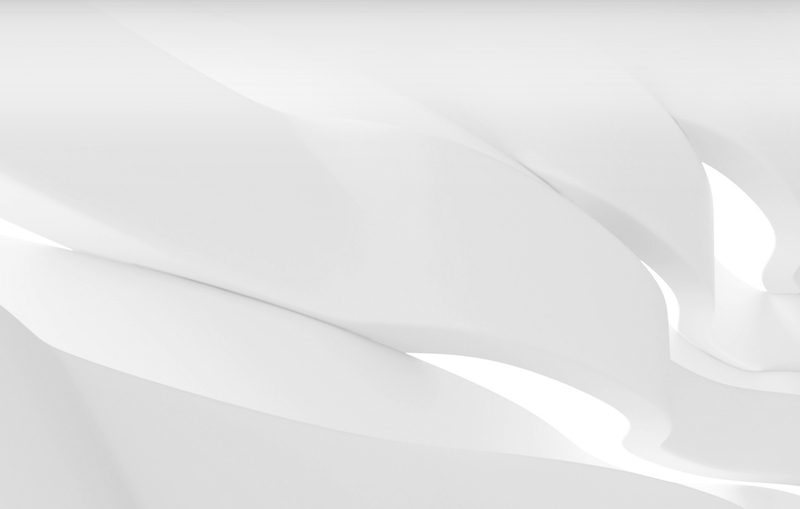 In 2006, we were further accredited with ISO 9001: 2000 (Quality Management System), ISO 14001: 2004 (Environmental Management System), OHSAS 18001: 1999 (Occupational Health and Safety Management System), HACCP (Hazard Analysis and Critical Control Point).